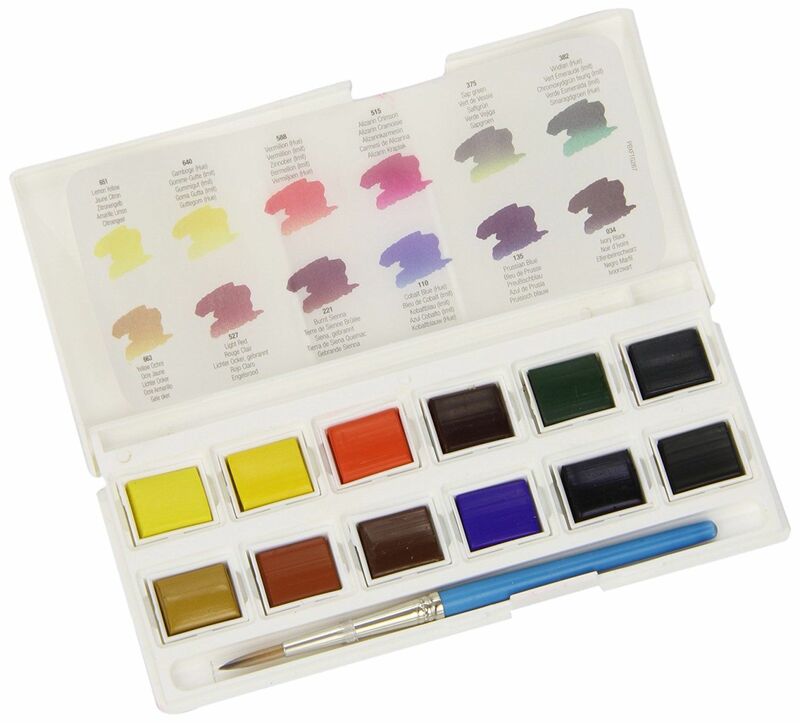 Aquafine Water Colours are produced to the same exacting standards as Artists Water Colours. Aquafine Water Colours are produced to the same exacting standards as Artists Water Colours. They offer high performance colours at an economical and uniform price. A handy pocket sized set containing 12 x half pans and a brush.